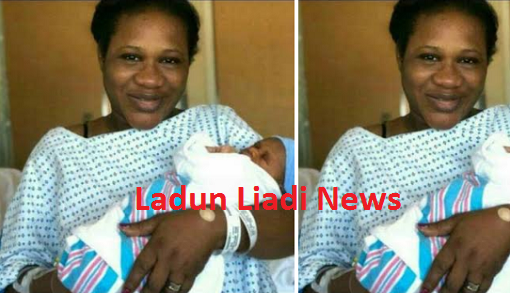 Sunmbo just welcomed another son in the US with her legal husband, Pastor David Adeoye. Most of you knew when we broke the news over the weekend. Now, here’s a first photo of mom and child together. Big congrats to her again.